Get a toothbrush with a head about 1″ long and ½” wide. Larger brushes can be ineffective. So long as the brush can clean between one and two teeth at a time, you’re good to go. Replace toothbrushes every 3 to 4 months. Consider getting a new toothbrush sooner if you have been sick, especially if the toothbrush is stored close to other toothbrushes. When in doubt, look at the bristles. If they are frayed, they won’t clean teeth as thoroughly. Because children often brush more rigorously than adults, they may need their toothbrushes replaced more often. No matter which type of toothbrush you use, keep it clean. Dr Donan, dentist in Fresno, recommends rinsing the toothbrush under tap water after you brush to wash away lingering toothpaste and saliva. Then, store the toothbrush in a vertical position, with the bristles positioned so they can air dry. Storing a toothbrush in a closed container can cause bacteria to build up, so it’s best to let the bristles of the toothbrush fully dry between each usage. If you’re traveling, consider using disposable toothbrushes during the trip. How often should you change your toothbrush? Get into the habit of buying new toothbrushes for everyone in the family several times per year. How often you change your toothbrush depends on several factors, but it’s best to always have a new, fresh toothbrush waiting in the bathroom cabinet for each family member. 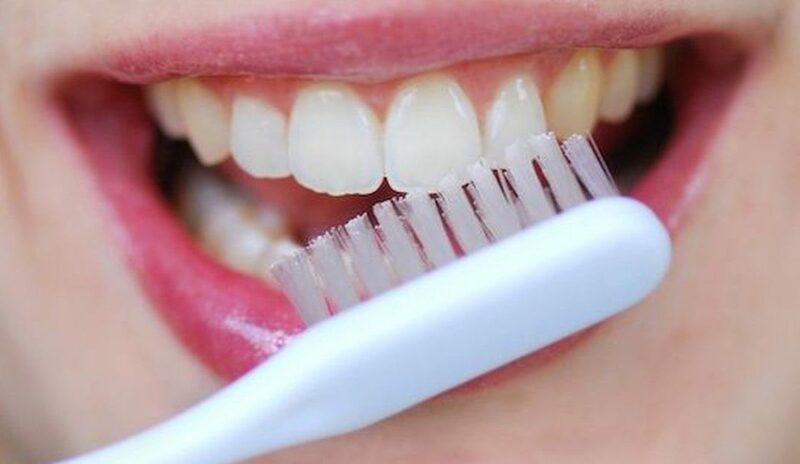 If you have any questions regarding your toothbrush or dental care, don’ t doubt to take contact with Dr Donan, dentist in Fresno or to pass to our dental clinic in Fresno CA. We will be happy to answer all your questions.